Flying Star 2018. This year’s Wealth Star travels to the South-East part of your home or business make sure you have the right Feng Shui setup to increase wealth and fortune. 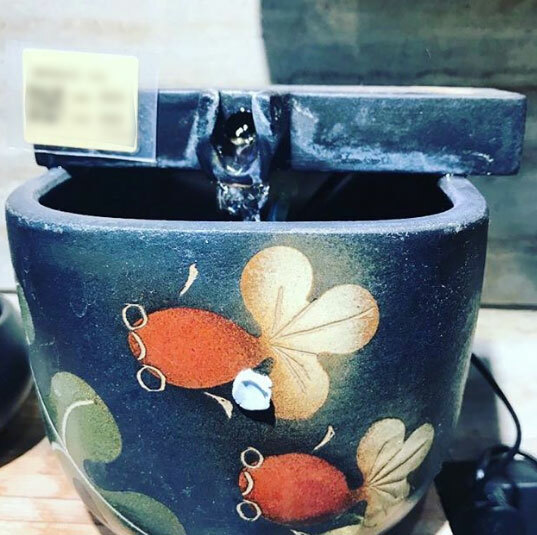 Place a water feature of moving water will increase your wealth luck. Make sure the water is flowing towards inside the house increase your Feng Shui energy.